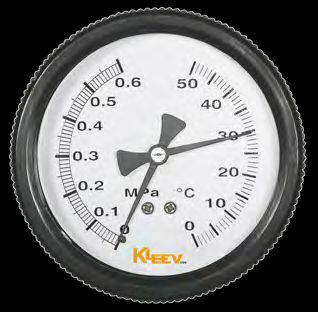 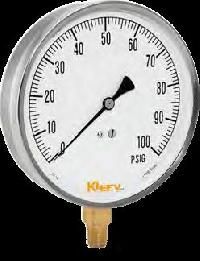 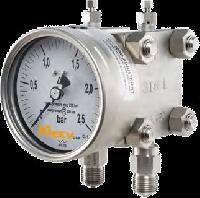 Industrial Gauges are exported and supplied by us from our unit based in Singapore. We deal with a variety of Industrial Gauges which include Stainless Steel Gauge, Level Gauge, Solid Front Phenolic Case Gauge, Double Diaphragm Differential Gauge, Combination Gauge and Contractor Gauge. Our in house experts thoroughly check the products before dispatching them to the client to ensure optimum quality. 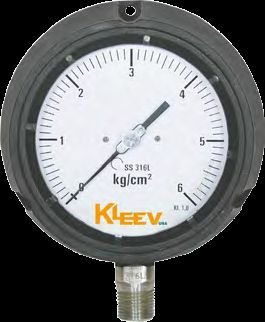 Further, we are capable of handling bulk orders effectively.